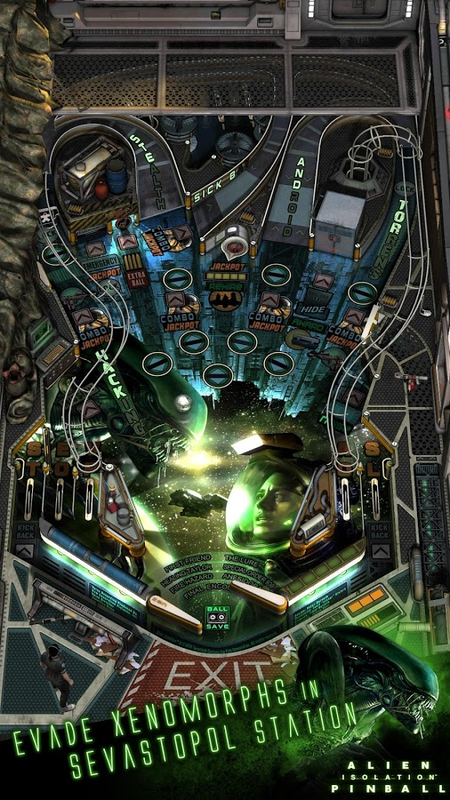 Zen Studios is back with another collection of high-end virtual pinball tables, and this time it's themed after the two-for-one Alien and Predator franchises. 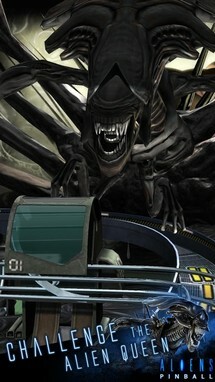 The first is based on the movie Aliens, specifically the show-stopping Alien Queen sequence. The second comes from the popular Alien: Isolation video game, and the third is from the entertaining (if not exactly stellar) Alien vs. Predator series of games and movies. Tables are $2 each, and if you buy them all at once you also remove advertising. 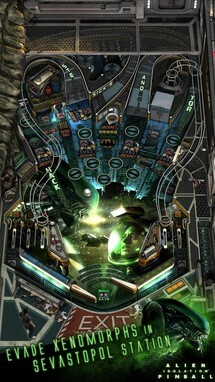 Aliens vs. Pinball combines three exciting pinball tables into one terrifying game inspired by the ALIEN franchise. 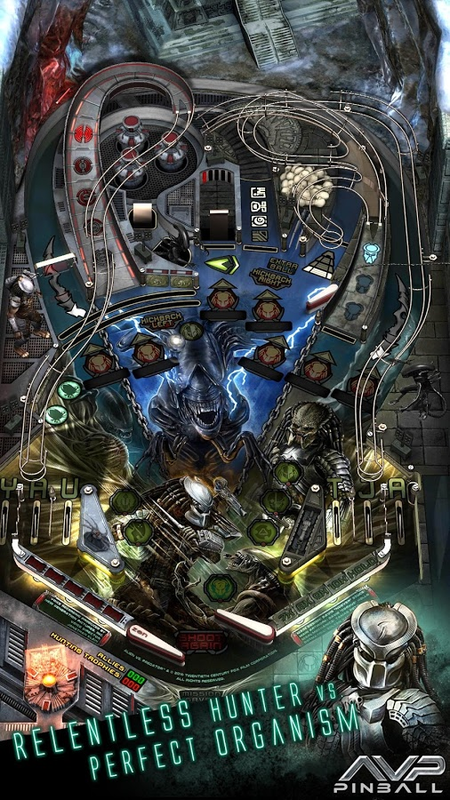 Join Ellen Ripley as she confronts the Alien Queen and helps the Colonial Marines eliminate LV-426's alien infestation on the Aliens Pinball table. 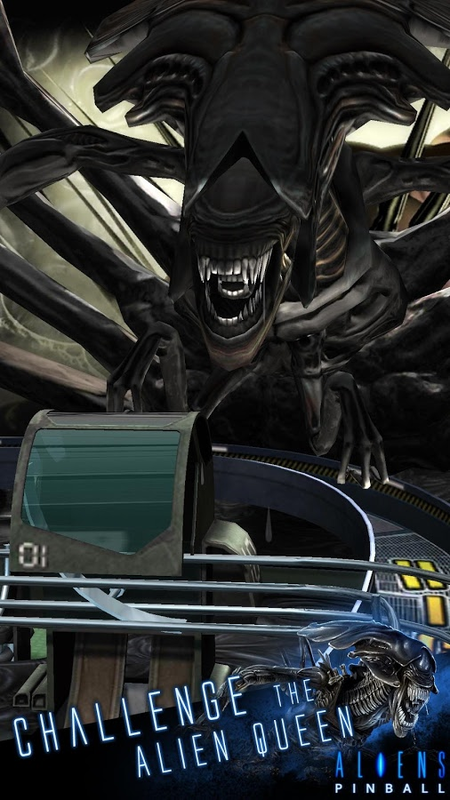 Help Amanda Ripley survive the dangerous halls of Sevastopol Station while evading a merciless Xenomorph on the Alien: Isolation Pinball table. 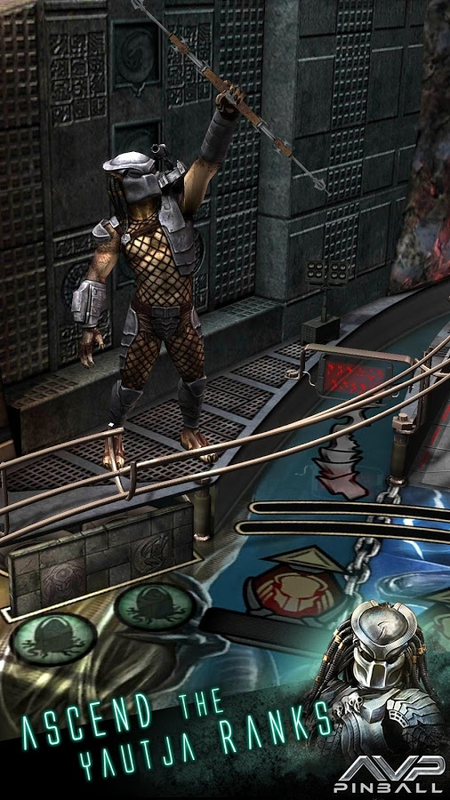 Defeat Xenomorphs, rise in the ranks of Yautja society, and choose your allies wisely on the Alien vs. 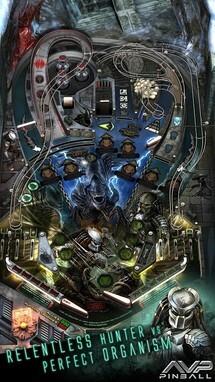 Predator Pinball table. 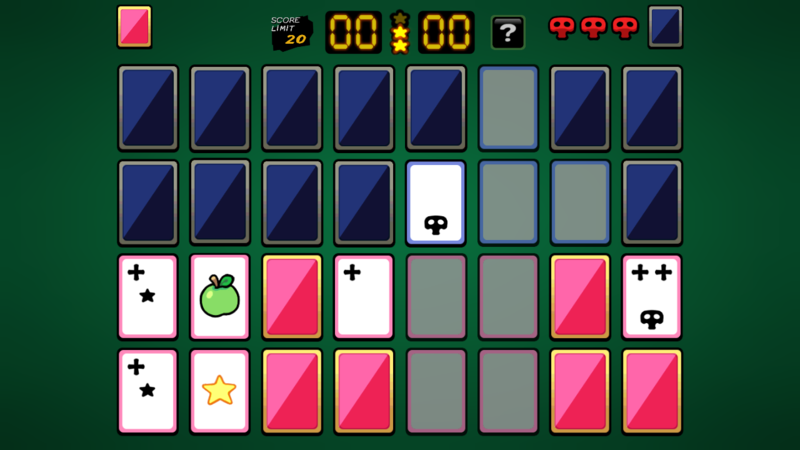 In PsyCard, you are a psychic who resists the temptation to conquer the world in favor of playing Minesweeper-inspired logic and memory card games. 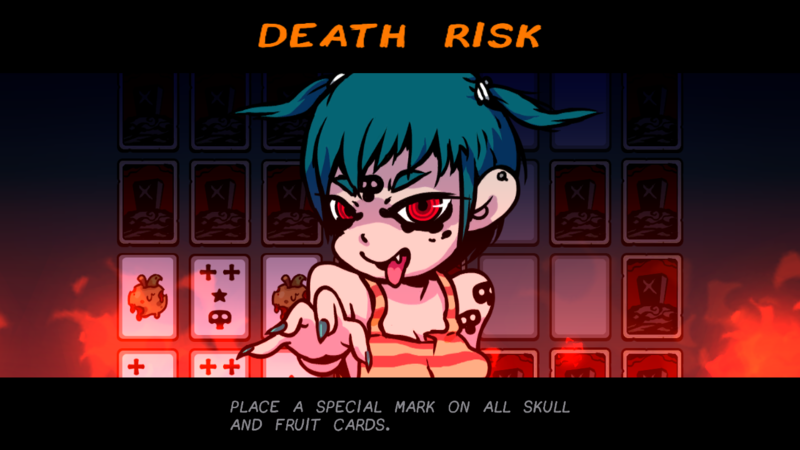 If the setup and the art style seem a little zany, know that it's made by Ludosity, those charming folks who made Ittle Dew and Card City Nights. 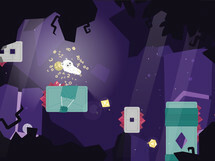 The game includes a primary story mode and "hot potato" local multiplayer on a single device, and there are no in-app purchases. 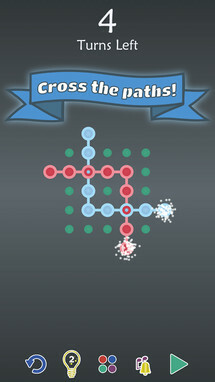 PSYCARD is a minesweeper-like game set in a cozy cyberpunk dystopia. 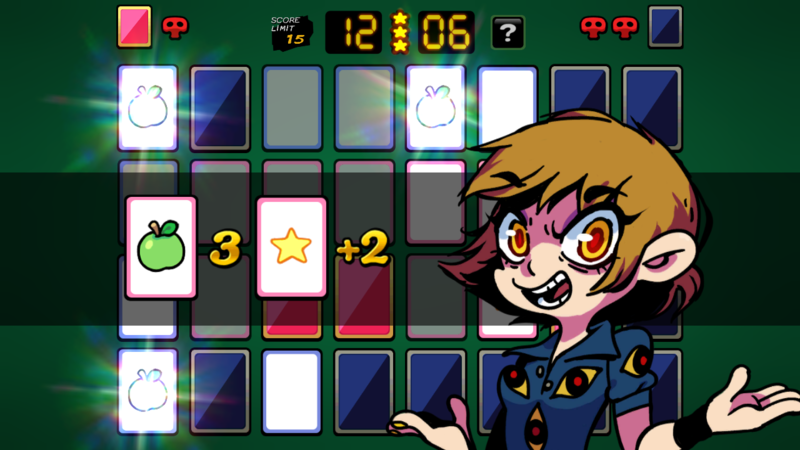 Use your psychic powers, and some risky luck, to determine the position of the hidden cards and become the champion. 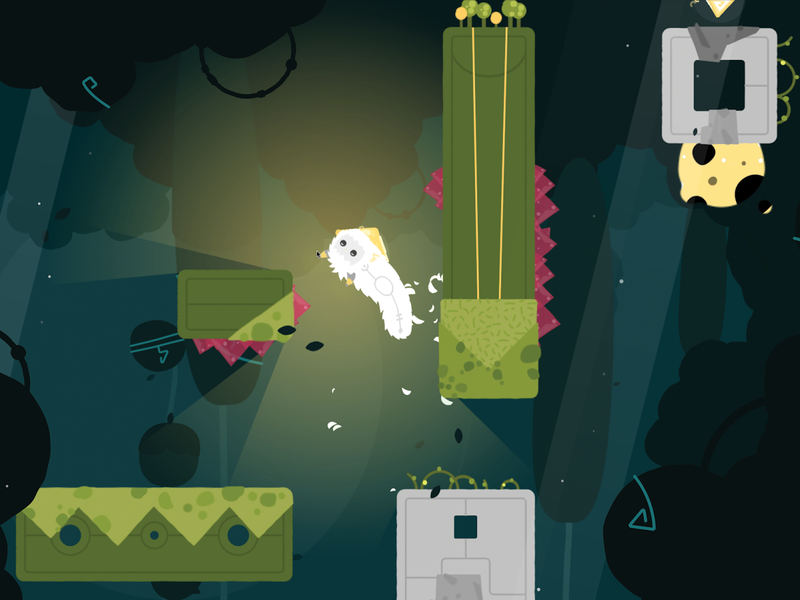 Illi is a fairly simple platformer that mixes the standard one button, auto-running setup with the planetary gravity of something like Mario Galaxy or They Need To Be Fed. 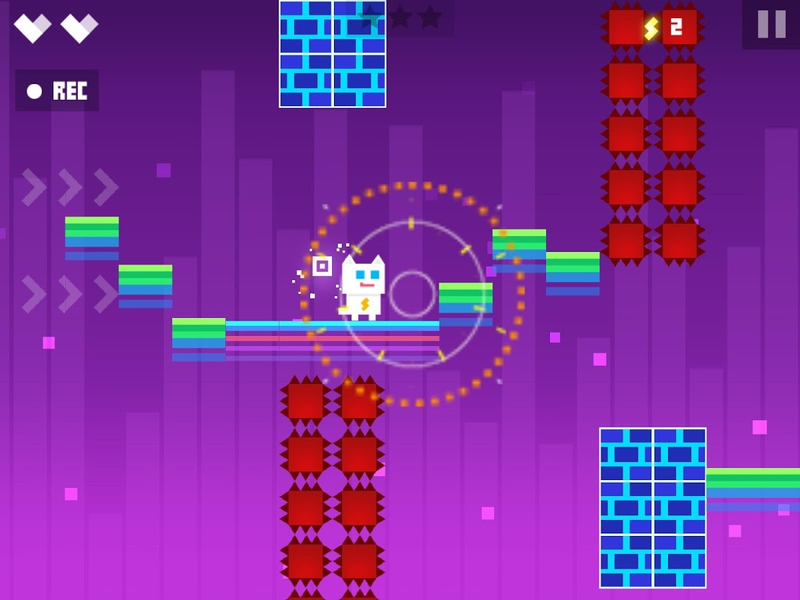 The game weaves stylishly between twitchy timing and interesting logic puzzles, and it manages to avoid over-done visual styles like pixilation or silhouettes. So give it a try if you'd like something both familiar and fresh. 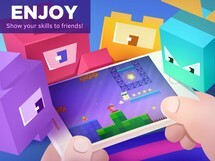 In-app purchases are present, but top out at about $5. 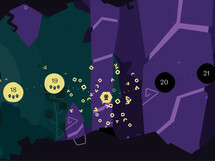 The Sparke series are zen-style games about microscopic creatures trying to stay alive in their environment. 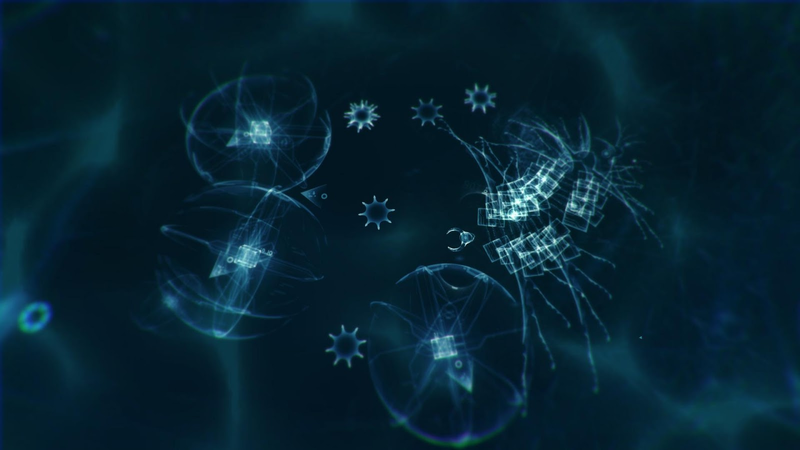 You wouldn't think a single-celled organism could have much of a prequel story, but these do: in Sparkle Zero, you control the very beginning of life. 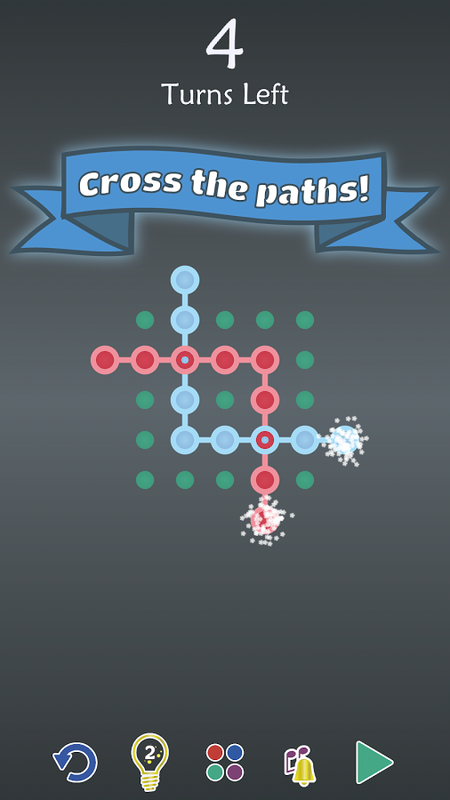 The game takes a few artistic liberties (you would too, if you were playing as a string of carbon molecules), but it's just as engaging and relaxing as the previous entries in the series. 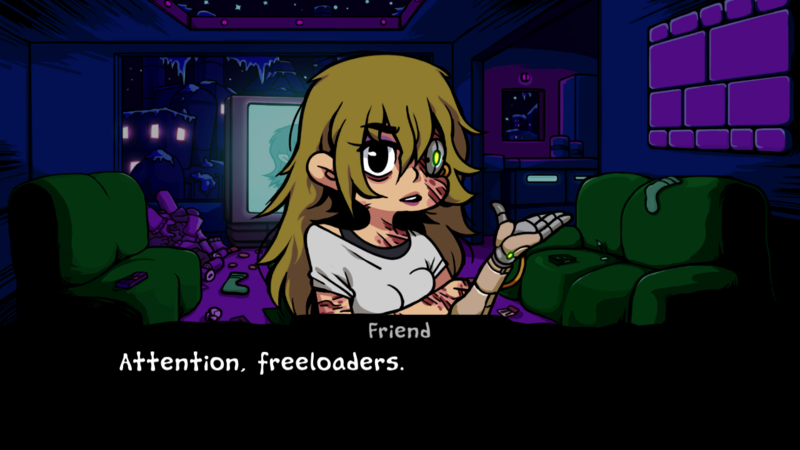 Before you play Sparkle ZERO please be aware that this game contains no tutorial. 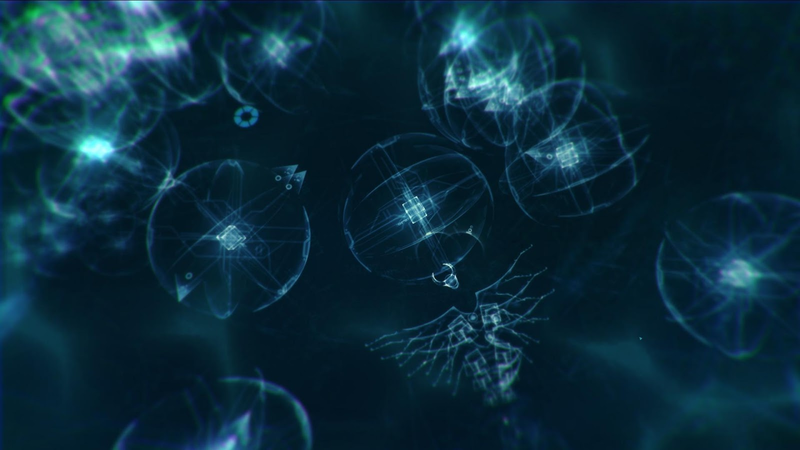 You will be left to explore the world alone, learning to climb the evolutionary ladder. The blue whale is the largest living organism on Earth today and can reach a length of 33 meters. 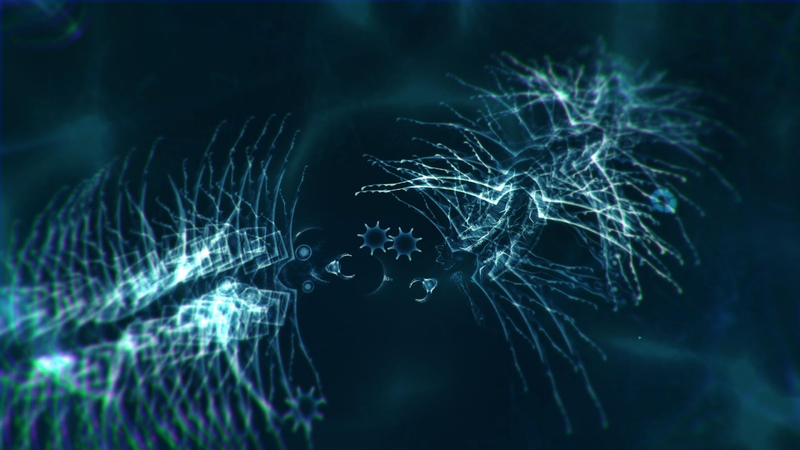 Evolution comes a long way to develop such large and powerful organisms and that evolutionary journey always starts from much smaller creatures, like those the Blue Whale now eats; which can be up to 4 tons a day. 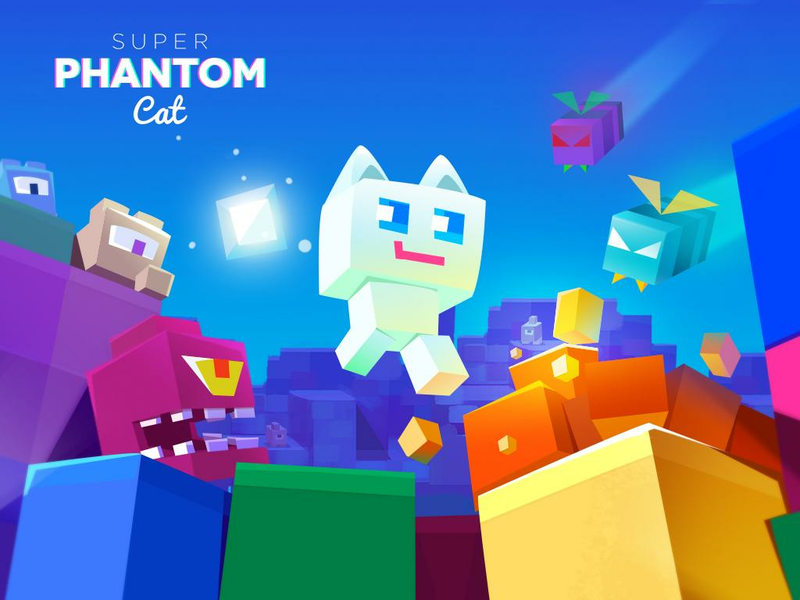 Super Phantom Cat is a standard platformer (left and right buttons, no auto-running) that positively revels in its old-school sensibilities. 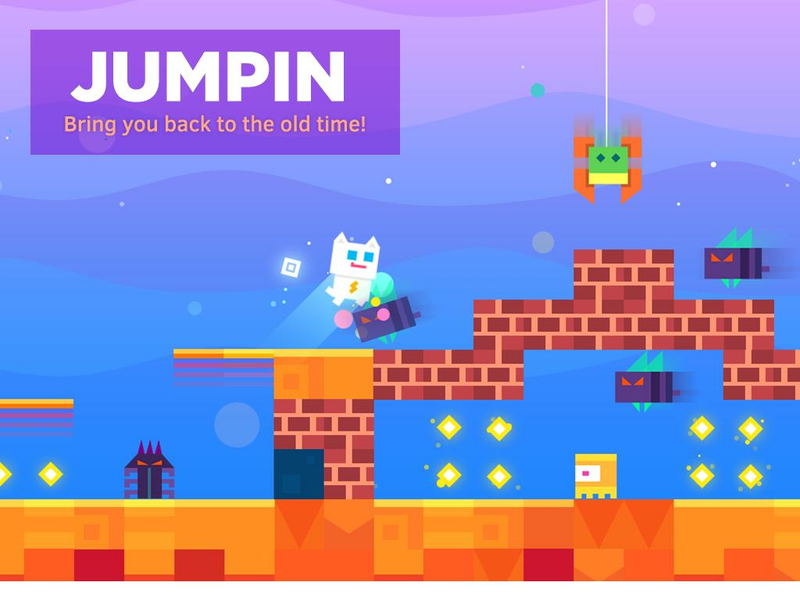 The levels are filled with enemies that are somewhat boxy, but should remind you of the bad guys from Mario and Sonic in more ways than one. 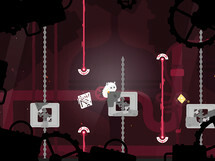 The player character can transform into various modes with extra abilities, a la Super Mario or Kirby. 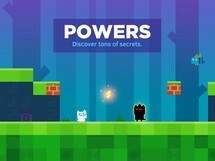 IAPs for power boosts and special characters are entirely optional. 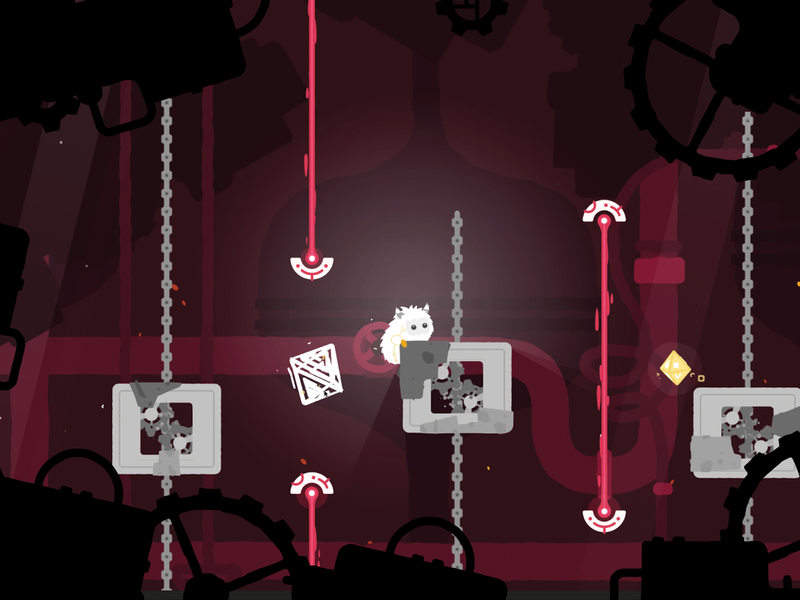 When Chemist White was a small child, he was saved by Super Phantom Cat -- who then became his personal hero. Years later, Flash Cat takes Chemist White on a journey to the Phantom World; there, Chemist White discovers he can collect data shards and change into a number of characters -- including the all-powerful Super Phantom Cat :) The world of Super Phantom Cat is filled with challenges that will make any platforming fan jump for joy. 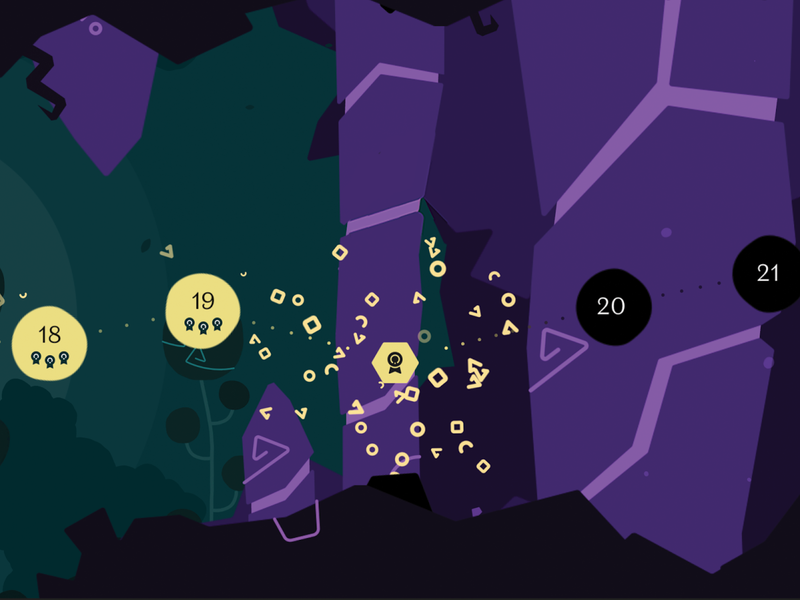 Rush Fight is a super minimal brawler that's all about timing. Players can only attack to the left or right, and a never-ending progression of bad guys is always ready to take advantage of a split-second mistake. 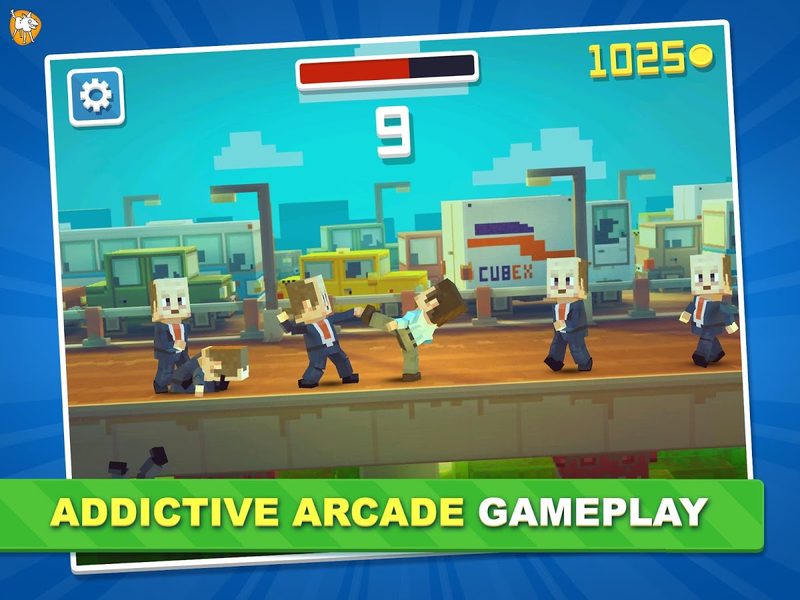 Getting more than a dozen or so hits requires a sort of rhythm, and it's far more engaging than the game's derivative visual style (or its Crossy Road-style unlock system) might suggest at first. 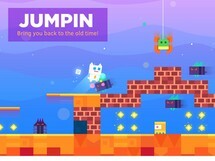 Get ready for super fun arcade action. 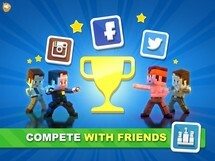 Test your reflexes and break records, challenging fighters from around the world. And remember, if you stop you lose. 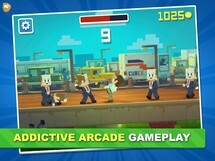 Addictive arcade game play. 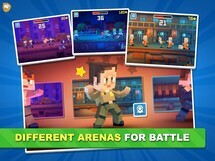 Fight hundreds of enemies every minute and earn prizes. 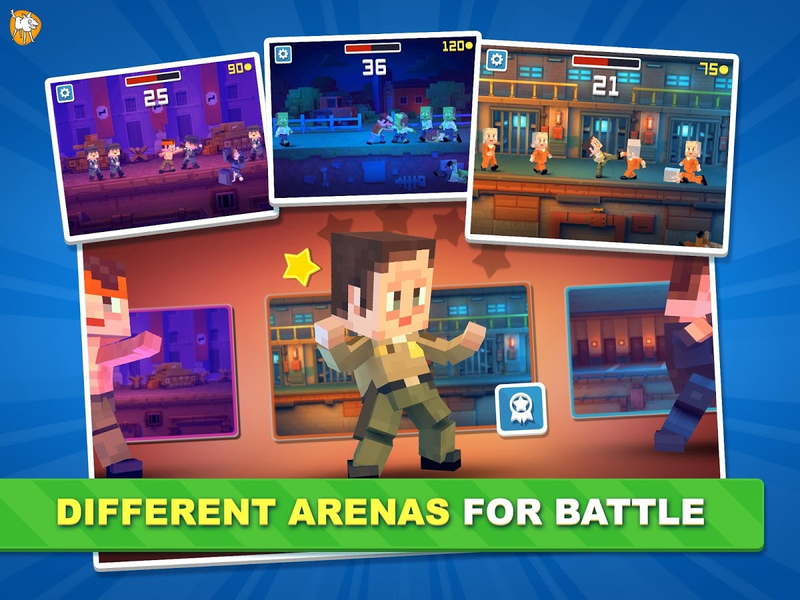 5 different arenas for battle. 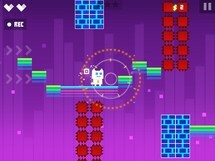 Dynamic music tracks by top musicians. Modern graphics and excellent performance on most devices. 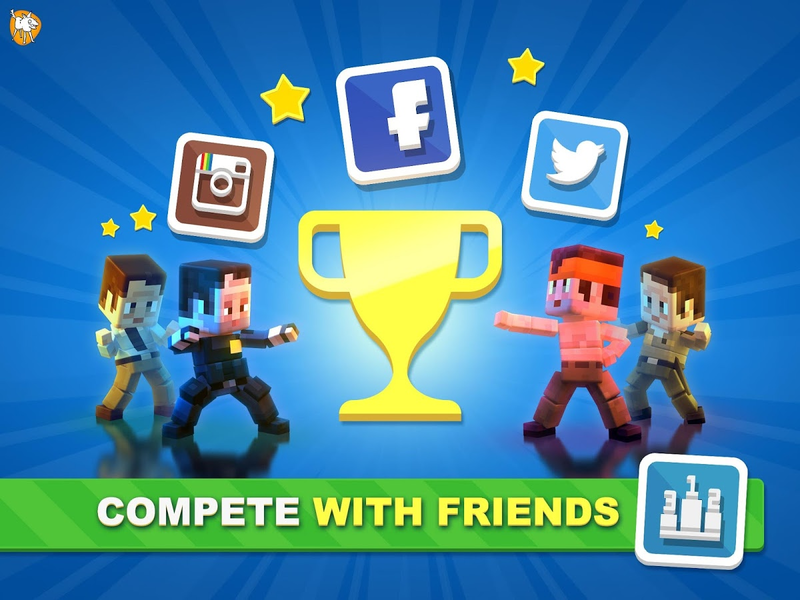 Compete with friends for the title of best "RushFighter". 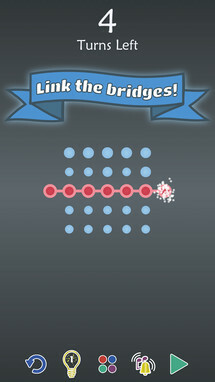 The World of Dots is a fairly straightforward puzzle game that's all about, well, connecting the dots. 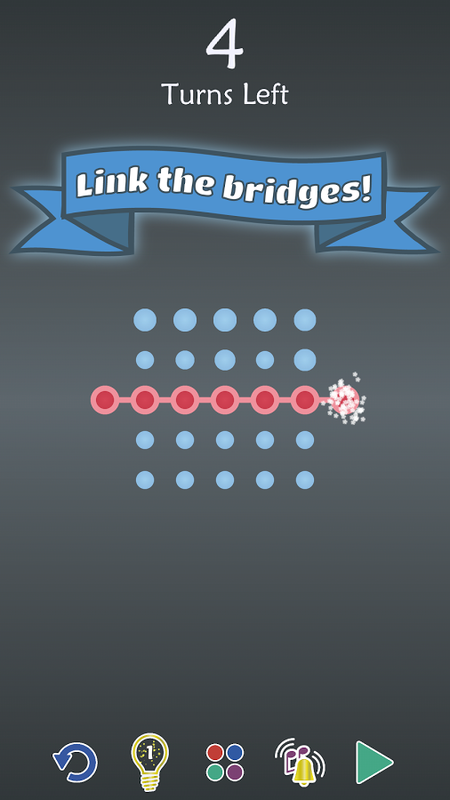 One or more paths needs to be made through each level, either rivers (blue) or bridges (red) or both. 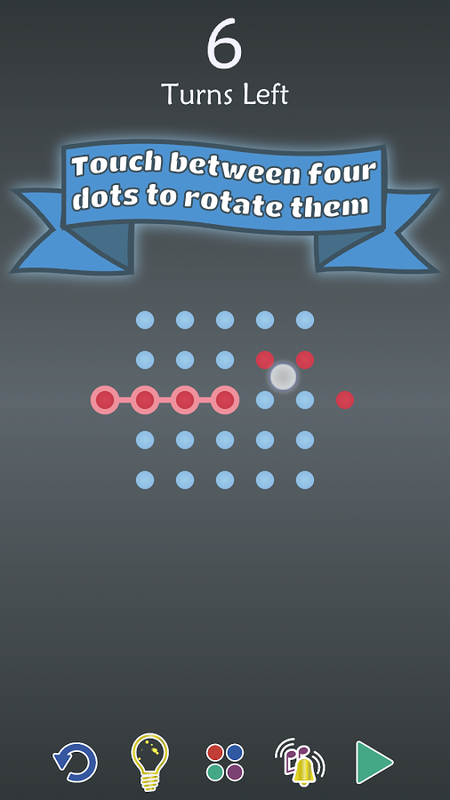 Clusters of four dots can be rotated by ninety degrees at a time. 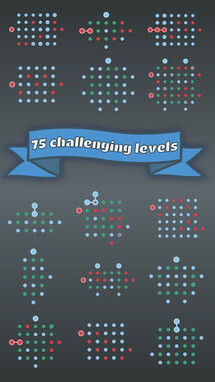 The game is marked as a free beta at the moment, but it still has 75 levels to play through. 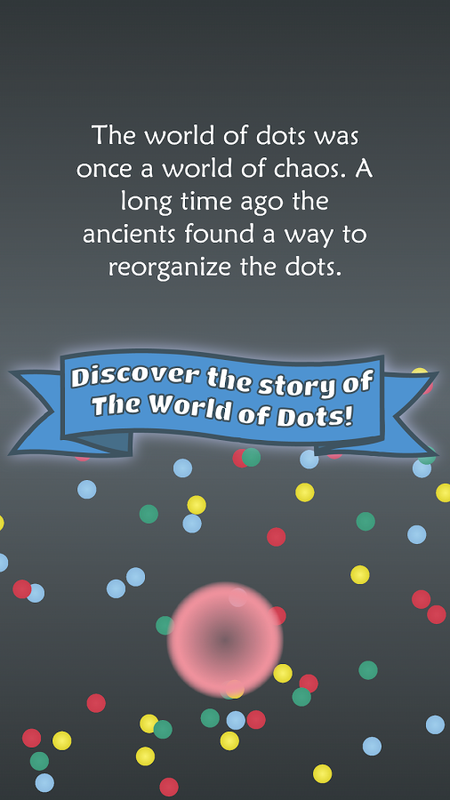 The world of dots was once a world of structure. 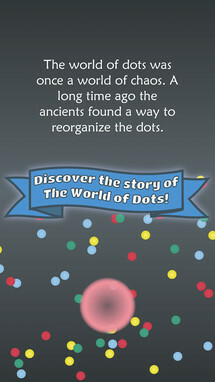 Since the ancients disappeared the dots have begun losing their order. 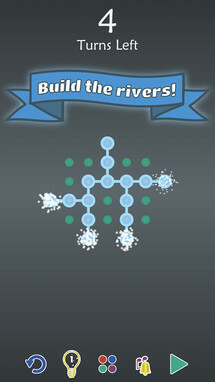 Help rebuild the world of dots with Rubik's cube inspired puzzles. 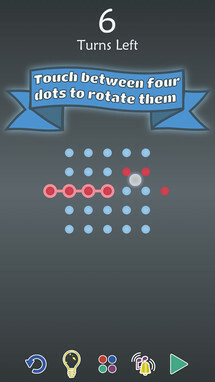 Many early adopters are enjoying The World of Dots. Try for yourself. 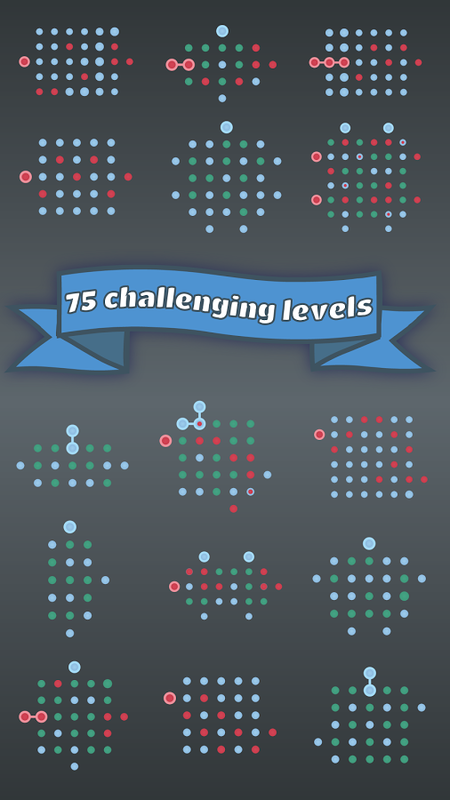 ● Complete all 25 levels to unlock the next chapter. 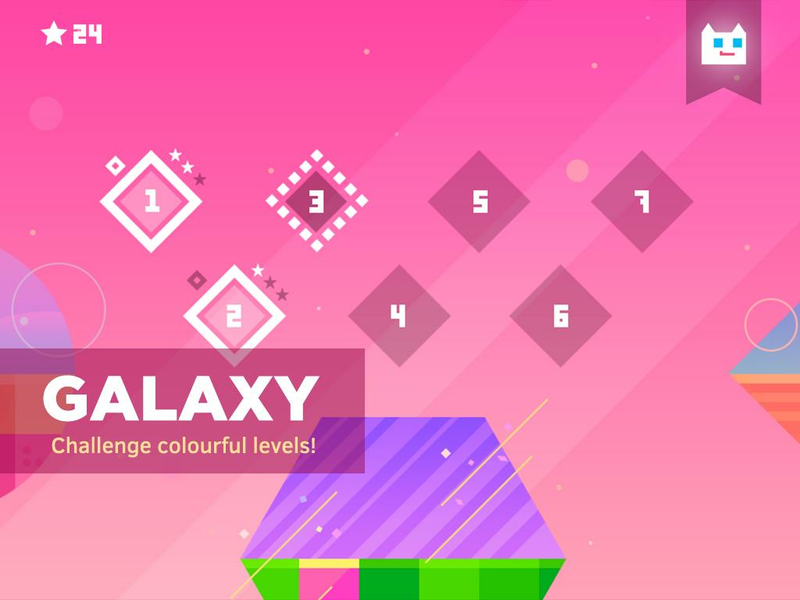 ● Completely free. ZERO ADS OR IN APP PURCHASES. !